MultiLing deploys a unique, streamlined translation and documentation model that benefits enterprises migrating from a decentralized model, as well as enterprises dissatisfied with their current centralized model. 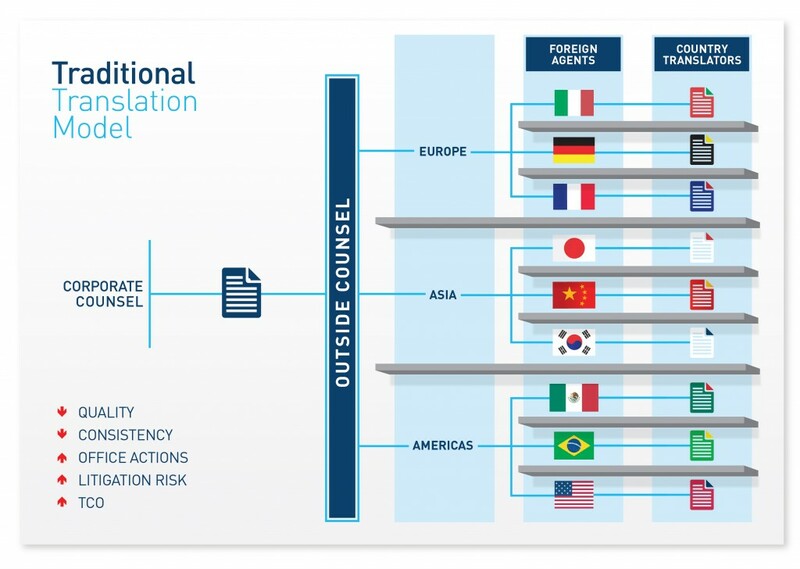 Many clients migrate to MultiLing from an inefficient and often frustrating traditional, decentralized model comprising dozens of translation teams around the globe—each managed locally, without coordinated project management or cross-team collaboration. This outdated model often leads to higher costs, an increase in human error, lower productivity, and a general absence of transparency in project advancement and deadlines. MultiLing overcomes these weaknesses by consolidating translation tasks. We have moved away from independent teams and agents managed by a hierarchy of enterprise employees and toward interactive MultiLing teams that report to enterprise project owners. 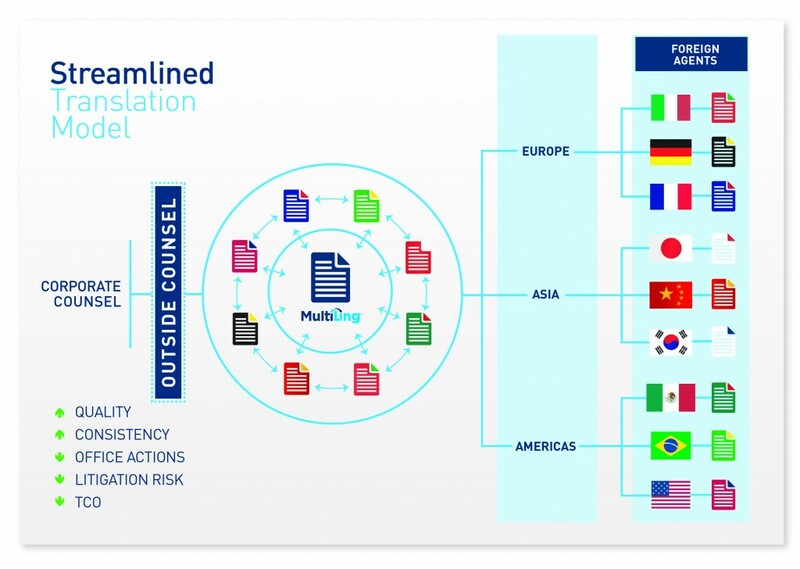 With this streamlined model, MultiLing maximizes enterprise budgets with increased volumes of quality translations produced by fewer employees and external agents. This gives enterprise customers a strategic advantage over competitors. Switch to MultiLing’s model for the best results, or contact us to learn more about our processes.